How do the new TFL regulations affect UBER drivers? I haven’t posted anything in a while due to a very busy summer season but I think it is time to clear some misconception about the new TFL regulations that will take already took effect. 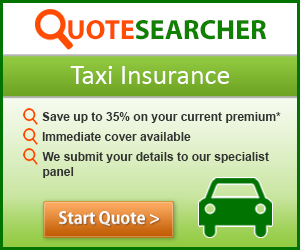 The main one is about private hire insurance, or the so-called Hire and Reward insurance. This is a purpose build insurance policy for the transportation and the taxi industry – both public and private hire and it is mandatory to have in order to transport passengers for hire. All private hire vehicles must have hire and reward insurance in place both at the point they are licensed and for the entire time the vehicle is licensed, including when the vehicle is not in use as a private hire vehicle. If you are a new applicant or are renewing your vehicle licence, from 27 June 2016 you will only pass your vehicle inspection if you have hire and reward insurance in place at the point of licensing. You will also need to have your hire and reward insurance available for inspection when your vehicle attends the vehicle test centre (see ‘carry or display of hire and reward insurance’ below). If you do not have the appropriate hire and reward insurance in place, you will not be issued a new or renewal licence. If you are an existing licensee, we expect you to make sure that by 11 July 2016, hire and reward insurance is in place at all times the vehicle is licensed. If you fail to meet this requirement, you may face licensing action. Basically, TFL states that you have to have H&R insurance at all times during the time your license is active. What does it mean? It simply means that you can not change your insurance back and forth with private one while you’re not driving for Uber. 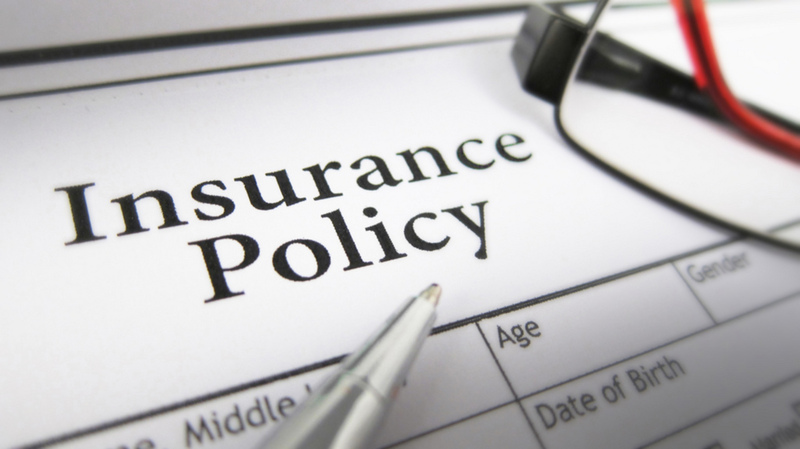 It does not mean that you have to get an annual policy. Nowhere it says that!!! If you are found not to have valid hire and reward insurance while the vehicle is licensed as a private hire vehicle, appropriate licensing action will be taken which could include the revocation of your vehicle licence, and if you are also a licensed private hire operator and/or private hire driver, we may also review your fitness to hold that licence. To support the introduction and compliance of this new regulation, we are increasing the number of insurance checks we carry out. …from 27 June 2016 you will only pass your vehicle inspection if you have hire and reward insurance in place at the point of licensing. Does that mean that you can switch to a much cheaper personal policy after you pass inspection? Clearly – no. They conduct strict checks and if they find that you are taking any bookings without a valid Hire And Reward insurance your license will be suspended and you might face prosecution. Personally, I have been checked already in conjunction with a congestion charge zone check, but more on that in another blog post. Details of a London private hire vehicle’s insurance must be carried by the driver or displayed in the vehicle at all times. All you need to do about it is to print or photocopy your Hire and Reward insurance certificate and promptly place it in the glove compartment of your car. In case you are hanging around or driving often to any of the major taxi destinations it will come in very handy. There are tons of TFL inspectors around those spots – especially in SOHO, King’s Cross and St Pancras International and around the airports. The private hire vehicle license of a person whose private hire driver license has been revoked will be considered for revocation. Where a licensed driver has their private hire driver’s license revoked or suspended, and that driver is the owner of one or more licensed vehicles, then consideration will be given to revoking or suspending their vehicle license (s), depending on individual circumstances. Signs or advertising material must not be displayed from, in or on a private hire vehicle unless they are exempt or approved by us. The change here is that you are no longer allowed to display any advertising material from your vehicle – whether it is inside, outside or on top of the vehicle. You have to have any advertising material approved by TFL before you are allowed to display it in or outside your car or van. You can read the full disclosure here. All new applicants and existing private hire drivers renewing their license who are not from a majority English speaking country will be required to meet a new English language requirement from 1 October 2016. Applicants will be required to present a valid English language certificate with a B1 level of English on the Common European Framework (CEFR) as part of their new or renewal license application. This one is very controversial and there is a major lawsuit going on between TFL and Uber. 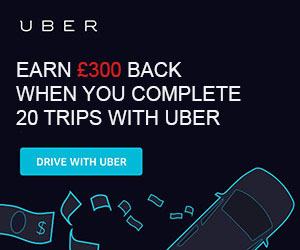 We don’t know any further details but as far as we know there will be intermediate English level required for all new and existing Uber drivers in the UK. Unless you are from one of the following countries you will have to pass an intermediate level of speaking, listening, reading and writing – Antigua and Barbuda; Australia; The Bahamas; Barbados; Belize; Canada; Dominica; Grenada; Guyana; Jamaica; New Zealand; Republic of Ireland; St Kitts and Nevis; St Lucia; St Vincent and the Grenadines; Trinidad and Tobago; USA. Unfortunately, it personally affects me as I am now from a native English speaking country and I don’t like the fee involved in taking the test, but there are way too many drivers out there who can not even hold a basic conversation in English. TFL said there will be more information on the matter in the summer of 2016, which is pretty much now, but there is no official statement of yet. I’ll post it once I get a bit more information. This one is also new, I guess TFL and HMRC want to better track your earnings as a private hire driver. You will need to provide your NINo to TFL when applying for a new license or a renewal. It doesn’t state whether we, the existing drivers, should provide it to TFL before the 1st of October or when renewing our licenses.